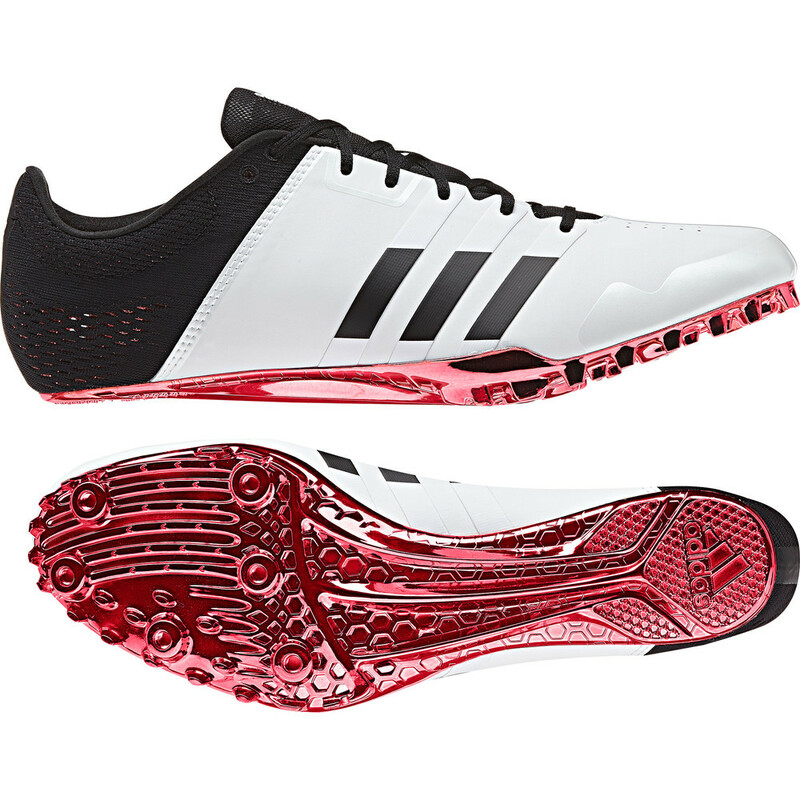 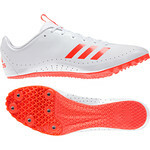 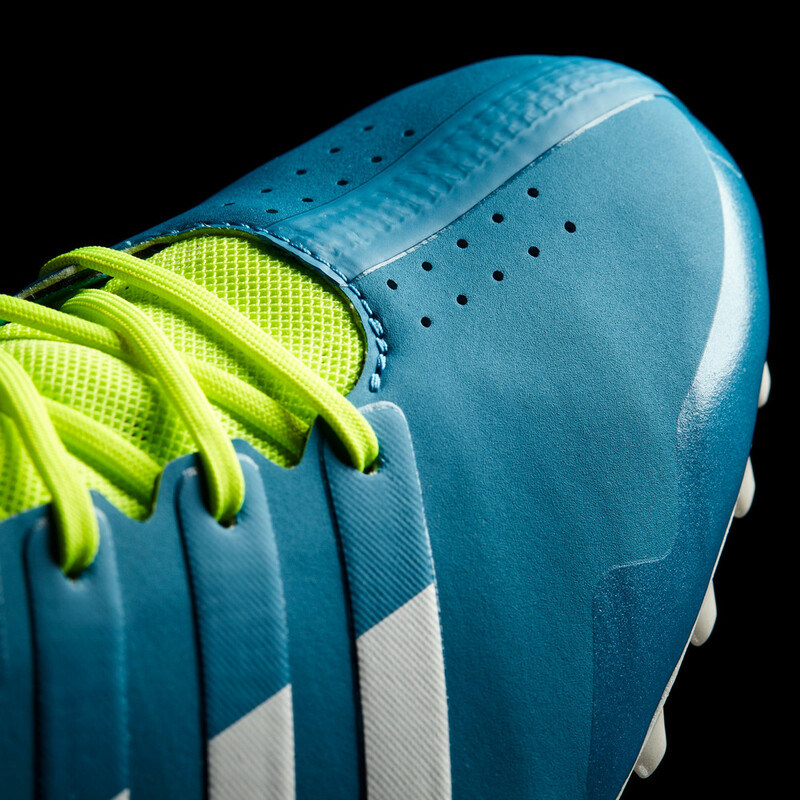 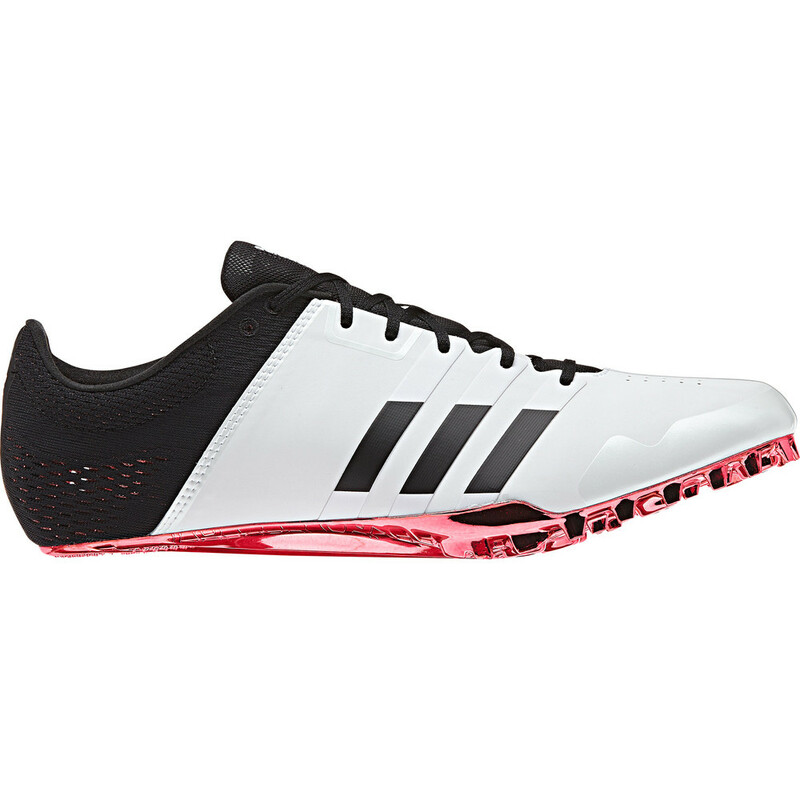 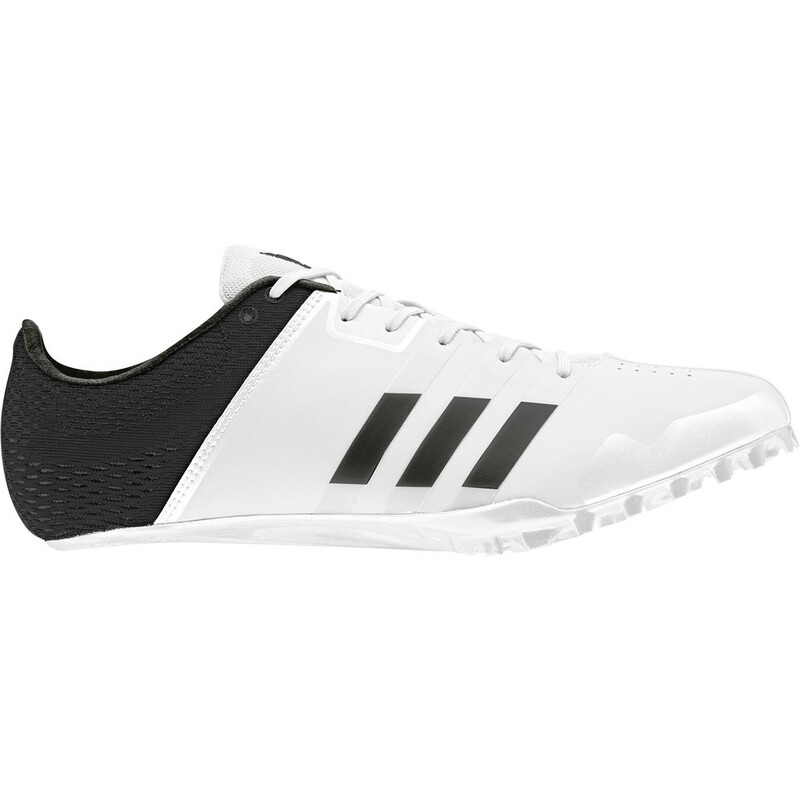 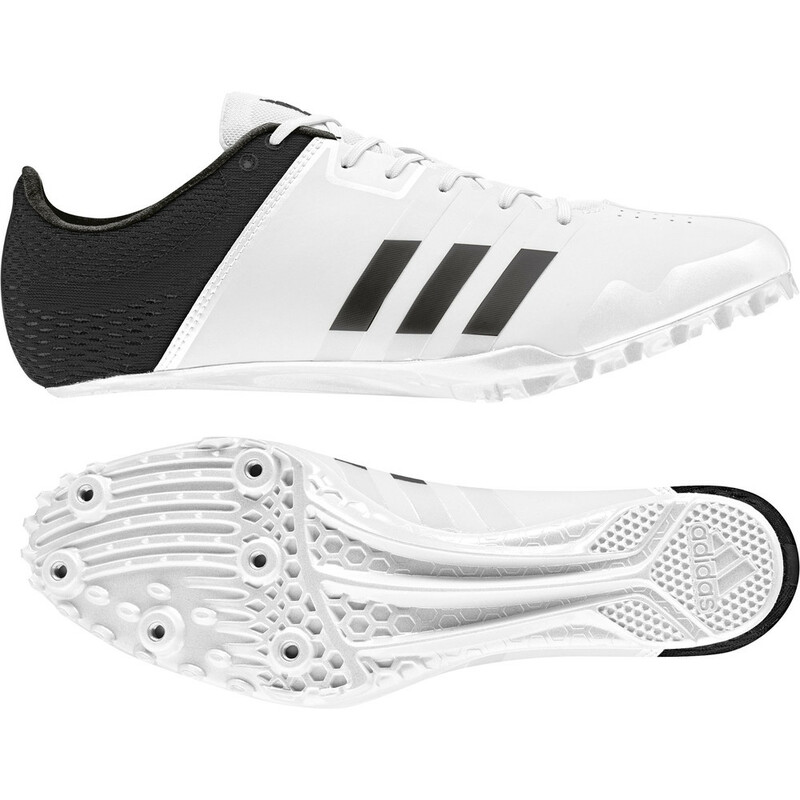 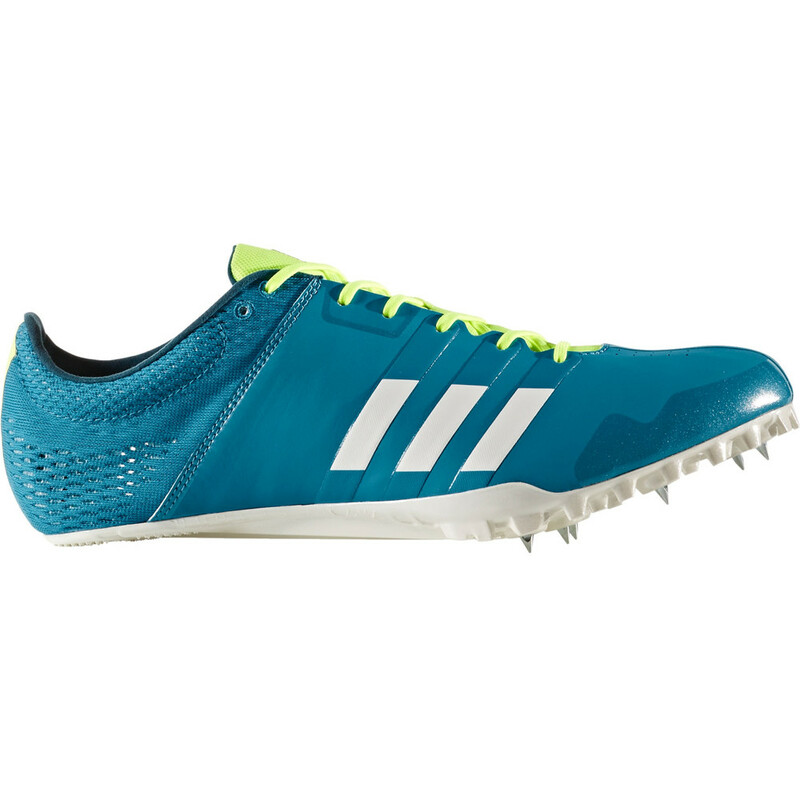 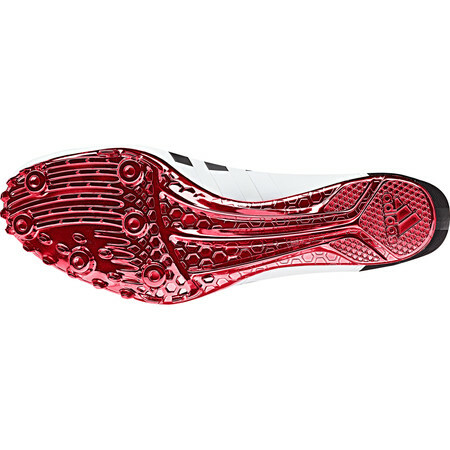 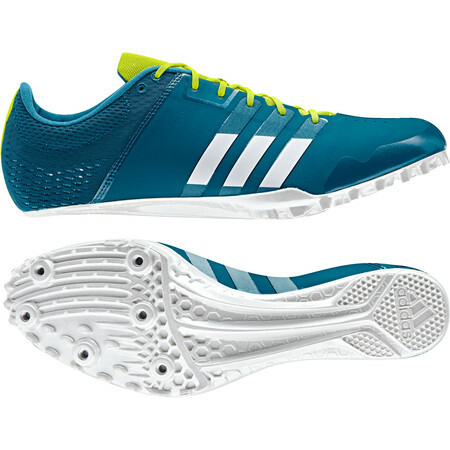 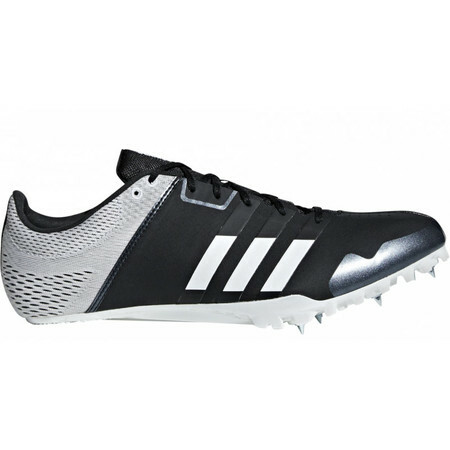 The Adidas Adizero Finesse is a top-end lightweight super-fast sprinting spike. 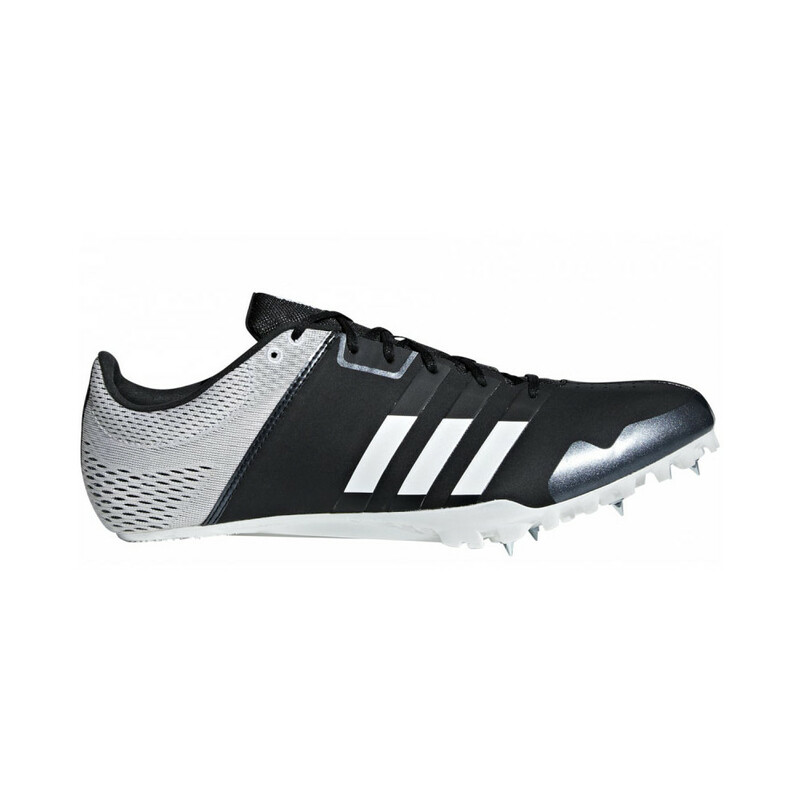 Built for sure-footed acceleration with a minimalist synthetic upper and a breathable mesh heel, the Adizero Finesse maximizes speed and turnover. 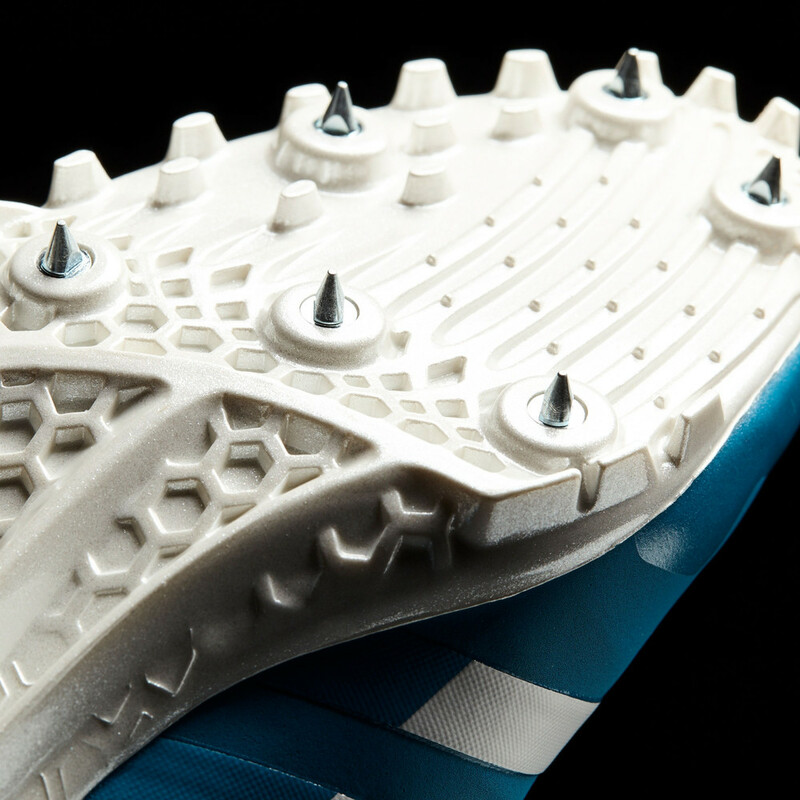 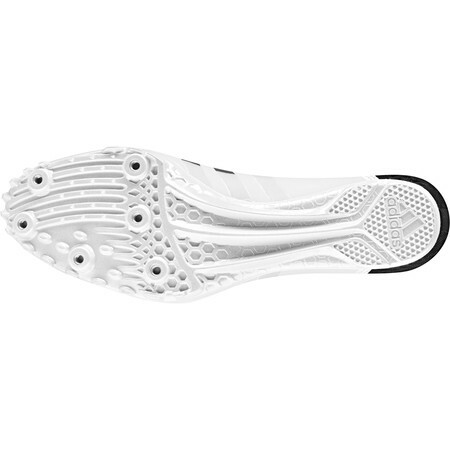 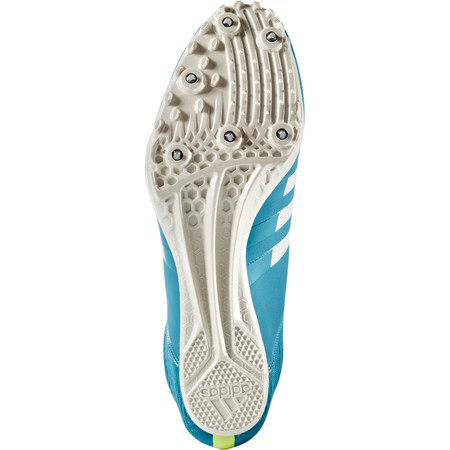 6 spikes in the forefoot combined with tiny spikes in the heel provide maximum traction through every phase of a sprint. The upper is a lightweight synthetic material in the forefoot combined with an engineered mesh heel to lock the foot securely in place for maximum performance potential. 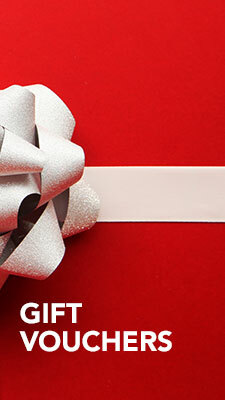 Its light weight and flexibility makes it an ideal choice for bend runners. 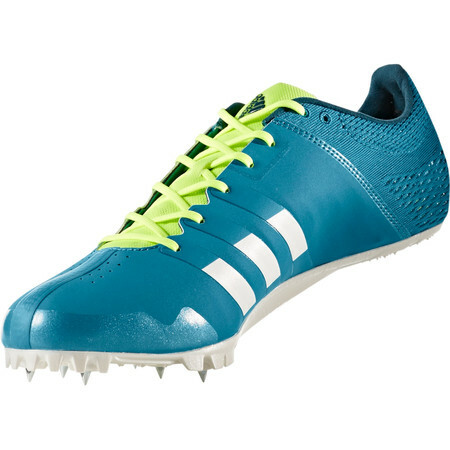 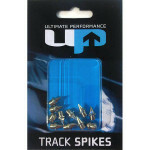 The Finesse is lighter than many other top end sprint spikes at 150g but still offers unparalleled plenty of power. Comes with a set of spikes and a tool.